Belgian Fashion Awards 2018: our winners ! 1. The jury prizeawards a Belgian designer or designer living in Belgium, whose work in her/his own name or for a fashion house has particularly appealed to the jury. It is awarded to Martin Margiela, for his entire career and his obvious impact on the history of fashion but also on today’s collections, and more than likely the ones to come. 2. 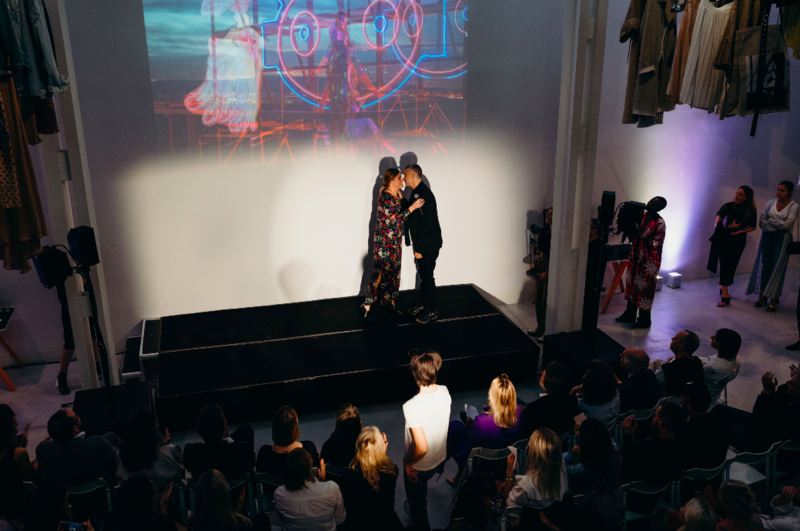 The title of Designer of the yearis awarded to a Belgian designer or designer living in Belgium, whose work in her/his own name or for a fashion house has impressed the jury over the past 12 months. It is awarded to Glenn Martens for his new vision on fashion, via Y/Project. 3. 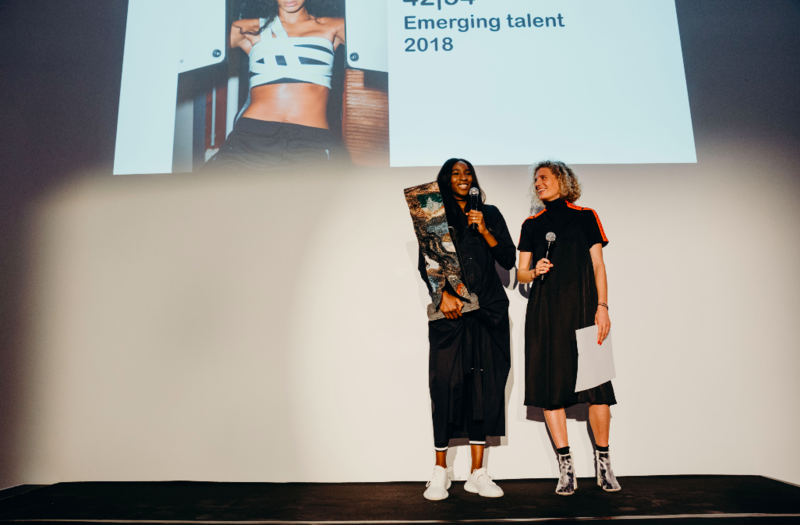 The prize of the Emerging talent of the yearis awarded to a young Belgian talent, Belgian label or designer installed in Belgium that shows a strong concept or a great creativity. The winner must be active at a professional level and have started producing her/his collections in the last 3 years. The winners are Olivia Borlée and Elodie Ouedraogo for 42I54. The two designers, who successfully link sport and fashion through their label, continue to develop it in Belgium and abroad. They received, from the organizers of the BFA, an award of 5.000 €. 4. The title of Professional of the yearis awarded to a professional of the fashion industry whose work has been particularly remarkable in the last 12 months but is not a designer,. It is awarded to Willy Vanderperre for his international career as a fashion photographer and movie director. 5. 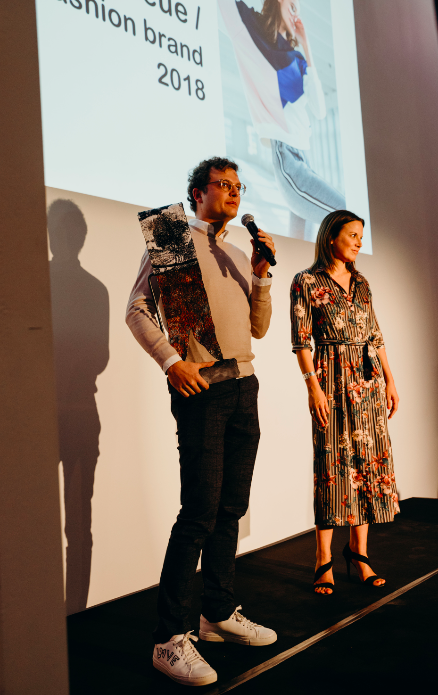 The Entrepreneur of the yeardesignates an independent participant in the Belgian fashion sector who has added value to her/his field over the past year. This year, it rewards the duo formed by Carol and Sarah Piron and the beautiful international development of their brand FILLES A PAPA. 6. The Fashion brand of the yearawards one of the twenty Belgian brands selected by our jury that will have received the largest number of votes from the general public, voting on www.belgianfashionawards.be. Terre Bleue earns Fashion brand of the year 2018. 7. The Most promising graduateprize is awarded to a young student from a Belgian fashion school who has graduated in June 2018. It is given to Federica Di Leo of the Royal Academy of Fine Arts of Antwerp for her graduation collection aimed at allowing a woman to be strong and delicate at the same time. The “Fabric Sales” offer her a voucher for 1000€worth of fabric.